For someone who loves art, I have many bare walls in my home and I’m secretly hanging onto a budget specifically for my first real purchase. Truth be told I’m a bit of a commitment-phobe when it comes to art, and after 2 years of searching and not finding the right piece I was growing frustrated with the old “apartment” art we had hanging in our living room. You know, the framed art that you hastily bought at Bed Bath and Beyond, Aaron Brothers or (dare I say it) Ikea, that once served a purpose in that studio apartment of yours in your 20’s but now just looks dated, sad and clichéd? Or if you are like me, all of your neighbors have those jaunty “Vino” or Cinzano posters. So if your collector sensibilities fall somewhere between Z Gallerie and Sotheby’s, there’s plenty of emerging talent whose work is just waiting to be hung on your walls. But who? where? Luckily I stumbled upon a site that connects aspiring collectors with emerging artists while providing pieces at extremely affordable prices. Jen Beckman’s 20×200 sells limited edition works from artists curated by Jen and her team. The price point varies based on the artists and the size of the print, but many can be snatched up for $20.00. The inventory is refreshed regularly with weekly releases of a featured print or photo. It is a low risk way to purchase unique artwork while being exposed to new talent. Jen’s background goes way back to Web 1.0 (we’re talking “Netscape” boys and girls) where she culled her internet savvy at various tech cos in SF and NYC. In 2003 she opened a gallery and the fusion of tech and art began. She’s fantastically astute in P.R. and social media; two skills that have allowed her to create a unique niche for herself in the art world. 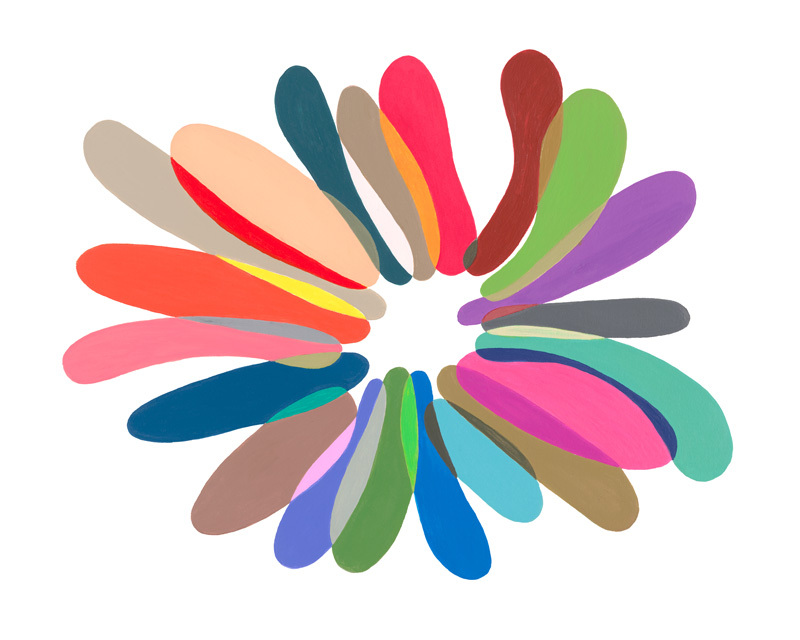 The site is fun, interactive, informative and takes the pretension out of buying art. Behind the scenes, the staff is extremely responsive to inquires and will proactively keep in touch with you regarding the status of your orders. 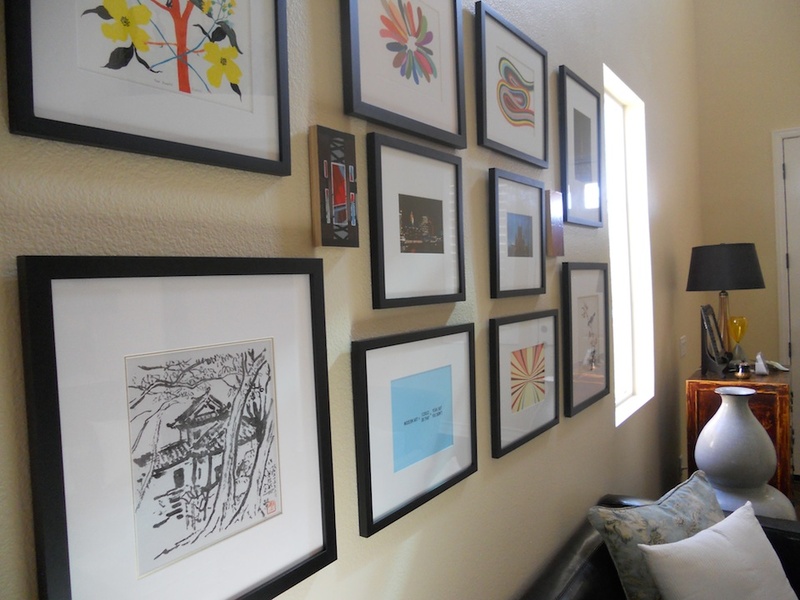 I curated a wall in my home with some 20×200 artists including Jessica Snow, Craig Damrauerm, Gary Petersen (I hope he excuses me for re-orienting his work on my wall) and Amy Jean Porter. 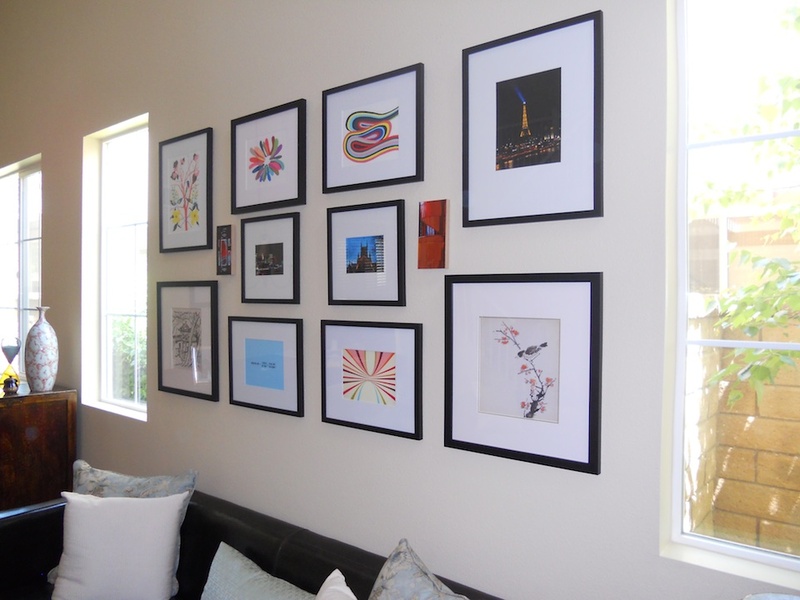 I sprinkled in some of our own travel photography, two small paintings by artist/video game Art Director Ken Feldman and some Chinese watercolors that I dug up at HD Buttercup, and voila! My walls are bare no more! This process really opened up my home and eyes to infinite possibilities; more importantly, I’m no longer afraid to commit to art. My next piece is a large JR lithograph that I cannot wait to hang. So whether you befriend an artist, buy on-line, or create the work yourself, finding unique pieces to collect is now a whole lot easier, and you don’t have to go to a gallery or break the bank in the process! If you’re interested in 20×200 use this promo code for your first purchase and you’ll save 10% off your first order. You can enter the code manually at checkout or you can click on this link. Be sure to tell them CultureShockArt sent you! Thank you! It was a fun project and luckily I worked with a fantastic guy who was meticulous about hanging these pieces properly. Let me know if you find anything interesting on the site! Haha! I’m glad someone else understands! Next Next post: Narcissists of the world UNITE!